In memory of Dr. Kevin Parker, a keen canoeist, cottage-builder and chorister. He enjoyed rugby and soccer and was a man of many talents. 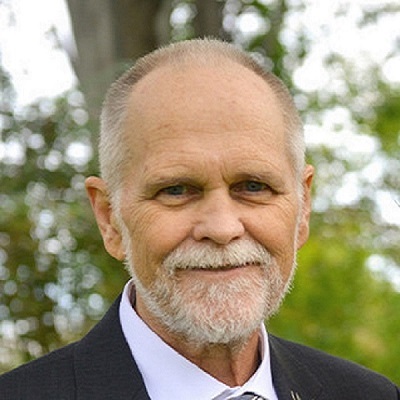 Not only was Kevin a respected psychologist in the Kingston community, he, most recently, was also the director of the Queen's Psychology Clinic. The family of Kevin are establishing the Dr. Kevin Parker Memorial Fund at Queen's University to support the psychology clinic and/or students working at the clinic.